Description of Venue: 'Gallery on Sturt' is a spacious art gallery in the heart of Ballarat alongside the cafe culture and gracious statues. 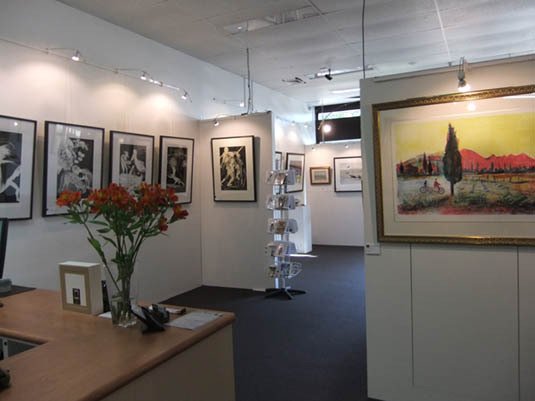 We exhibit an impressive range of 'Art Collectibles' including original and limited edition works by notable Australian and selected European artists. 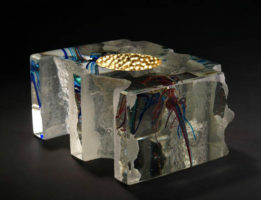 We also proudly exhibit artwork by regional established and emerging artists. Exhibitions are changed regularly, usually on a 4- 6 week rotation and include both 2D and 3D artworks. We welcome submissions from artists to exhibit their work, please contact us initially by e-mail or via our website contact form with any enquiries. Extensive custom framing and wide format fine-art printing are available at the same location (see our linked website accentframing.com.au) Giclee prints on artist’s canvas, archival cotton rag and a range of quality photographic papers can be prepared from high resolution digital images or taken from your artwork. 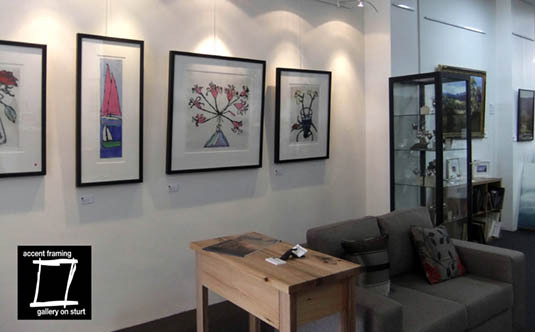 We extend you a warm invitation to enjoy our gallery and friendly professional service. 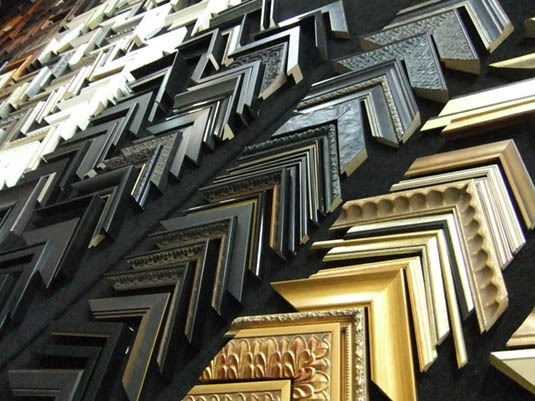 Types of events which are run/held: Art exhibitions and display. 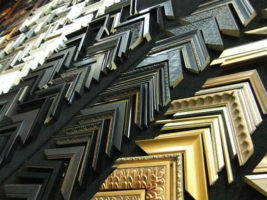 Custom framing and wide format fine-art printing. Is the venue open to the public, when and what times? Business hours: Mon - Fri 9am - 5.30 pm. Sat 10 am - 2 pm. Sun by apppointment. If the venue is available for hire, how do people hire the space? 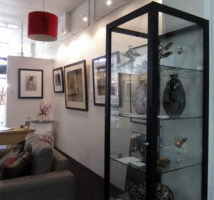 Exhibition and display space available for 2D and 3D artwork. Please contact us initially by e-mail or via our website contact form. Floor Dimensions: 8 metres X 18 metres gallery area. 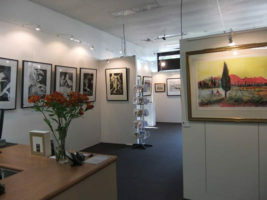 10 metres X 20 metres work areas. .
Technical equipment: LED gallery lighting, hanging systems, easels, display plinths.